Get Your Home Ready to List! 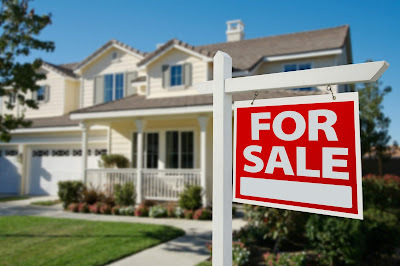 As soon as you decide to sell your home at the Lake of the Ozarks it's time to get your home in tip-top shape so when potential buyers tour your home they are ready to close the deal. There is just something about a well-manicured home that appeals to buyers. Not sure where to start to get your home model ready? Here are 4 tips to get your home looking it's very best so it's ready to be put on the market! Many people assume that buying or selling real estate at the Lake of the Ozarks during the holidays is next to impossible. While Spring and Summer is certainly a more popular time for real estate at the Lake of the Ozarks, if you are ready to buy or sell a home, you don't have to wait until Spring to start shopping or listing your home. The Fran Campbell Team has actually had large success selling homes during the holidays. 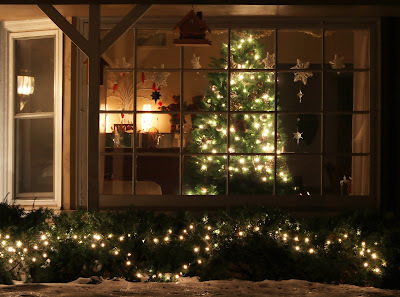 Here are a few great reasons you should consider buying or listing your home even though it's the holiday season. Benefits of Owning a Vacation Home! It's no secret that the Lake of the Ozarks is a hot spot for 2nd home living in Missouri. People from all over Missouri, surrounding states, and the mid-west have invested in vacation property at the Lake of the Ozarks. With all of the existing vacation homes, have you ever wondered why so many people choose to purchase a vacation home at the Lake of the Ozarks? Our team of real estate agents at the Lake of the Ozarks has put together a few reasons buying a vacation home may be a great fit for you and your family. The weather is getting colder and it seems like this year winter may be coming sooner than usual. Just becasue the weather is getting colder doesn't mean that you can't complete any home improvement projects. You may not be able to focus on the exterior while the weather is cold but there are still plenty of home improvement projects to keep you busy during the colder months. Consider completing these indoor home improvement projects this fall and winter! 1) Interior Painting Nothing freshens up the home more than a new pop of interior paint! This activity is perfect for the winter and it is perfect for every DIY-er. This is a great way to get rid of the cold weather blues and to keep up with your home improvement to-do-list.